2. 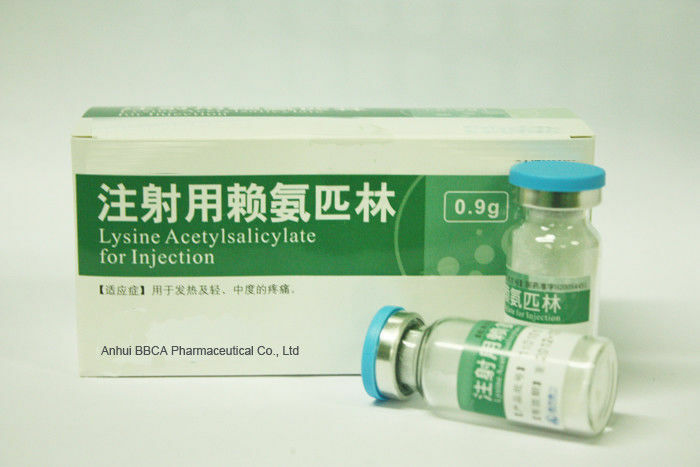 Component: Main ingredients: lai ammonia Lin, its chemical name is: DL - lysine single [2 - (acetoxyl group) benzoic acid potassium] salt, this product contains 10% glycine as stabilizer. 3. Appearance: This product is a white crystalls or crystal powder. 4. Indications: Used for heat and light, moderate pain. Intramuscular injection or intravenous injection, with 4 ml water for injection or 0.9% sodium chloride injection solution after injection. 1.Adults: 0.9 ~ 1.8 g, 2 times a day. 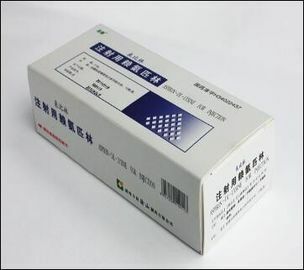 2.Children: 1, according to the weight of 10 ~ 25 mg , points 2 times. 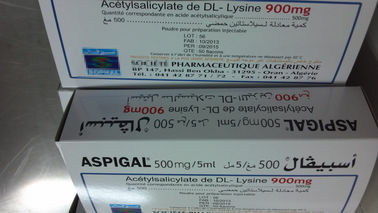 This product (1) known allergy patients. 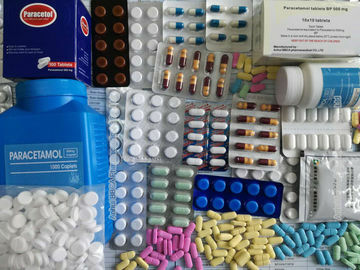 (2) taking aspirin or other non-steroidal anti-inflammatory drugs to induce asthma, urticaria, or allergic reaction of the patients. (3) is coronary artery bypass graft surgery (CABG) surgery perioperative treatment of pain. 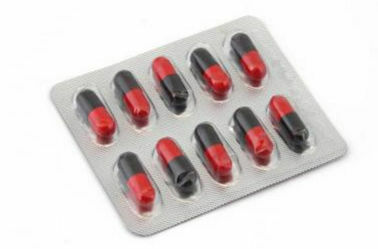 (4) have occurred after application of non-steroidal anti-inflammatory drugs in patients with a history of gastrointestinal bleeding or perforation. (5) there are active peptic ulcer eeding, or ever had recurrent ulcer eeding patients. (6) in patients with severe heart failure. 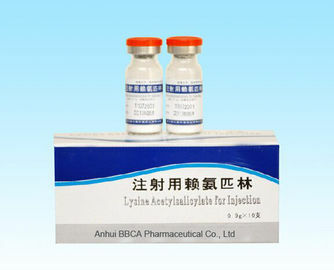 After intravenous lai ammonia aspirin, work fast, blood drug concentration is high, which is about 1.8 times that of oral and immediately for salicylic acid metabolism, its concentration rise rapidly.After intramuscular injection of this product, the effective blood drug concentration can maintain 36 ~ 120 minutes. 9. Storage: Sealed, in a cool, dry place (not more than 20 ℃).